Bicycle Network is mourning the loss of one our long standing volunteers, John Dowd. 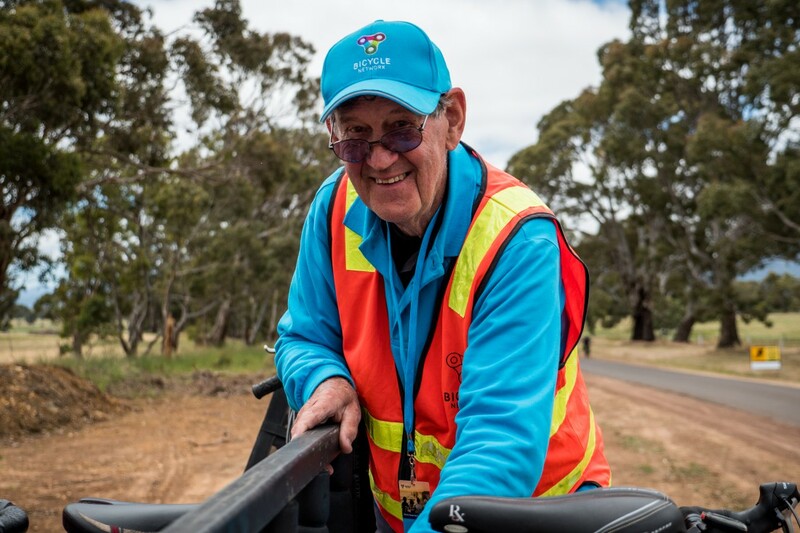 John was a Bicycle Network volunteer for more than 10 years – a familiar face on our multi-day rides including the Great Escapade WA and Great Escapade TAS as well as numerous Great Victorian Bike Rides. John loved driving the SAG wagon, helping out riders who were having a tough day on the bike. He was also known to enjoy a couple of sneaky coffee breaks along the way. A kind, thoughtful and helpful man, John was a keen bike rider and bushwalker and will be greatly missed by the Bicycle Network family.